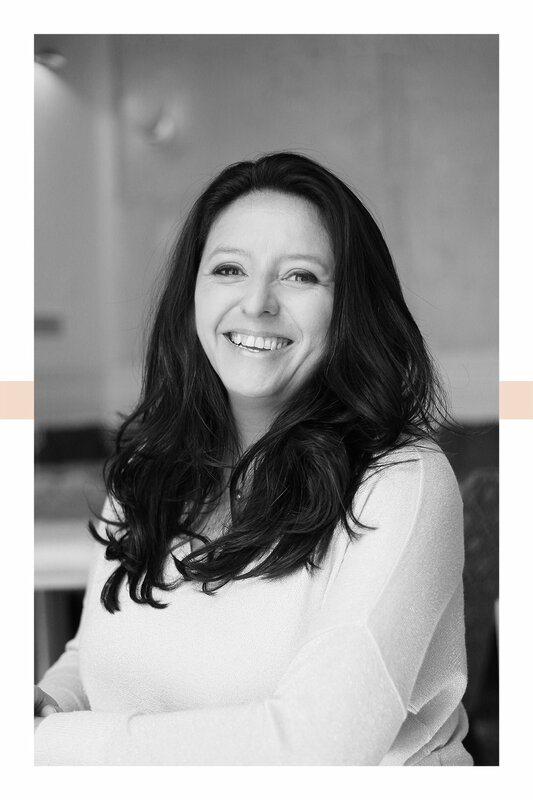 Marisol is an expert with more than 20 years of experience in the areas of open innovation, fintech and digital transformation. She is Chief Open Innovation Officer at South Summit, the global open innovation platform that connects startups, investors and corporations to generate business opportunities. Formerly Head of Open Innovation at BBVA, where she developed a close-knit, global network of allies and partners that have proven critical to the success of the open innovation project. 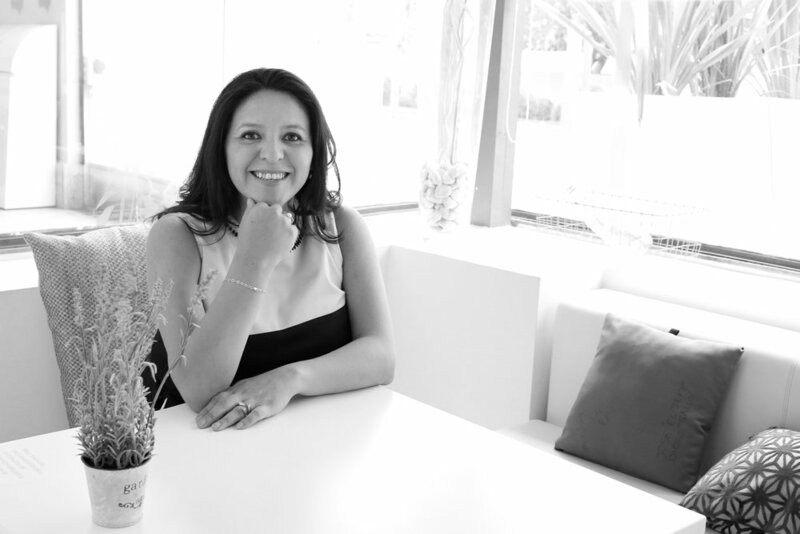 An Industrial Engineer with an MBA, Marisol is known for her inclusive leadership style, talent for creating high-performance teams, and ability to establish lasting connections. She is bilingual in English and Spanish, has significant international work experience, and loves to travel. BBVA Open Talent: What began as a local Social Responsibility program is now the biggest and longest running fintech competition in the world and the main source of outside-in innovation for BBVA, with 900 startups from 81 countries in 2018. BBVA Open Summit: Achieved first time involvement of C-level executives in major fintech and innovation events which resulted in the creation of a BBVA led Open Summit with an associated 1M€ budget. Partnerships: Responsible for creating and maintaining partnerships with venture capital, ecosystem builders, government officials, key academia and institutions. Internal Scouting: The differentiating factor of the strategy is to structure and create continuous relation with all business units to understand priorities and needs, thus guaranteeing the relevance of external scouting. This follow up is at all levels (leadership, middle management and action teams). One Team and breaking silos: Leveraging on deep understanding of the corporation and banking business, lead the efforts of internal collaboration of previously siloed teams such as: communications, marketing, design, user experience, research, event management, and talent & culture. Matchmaking and Follow Up: Activities related to connecting the right startup to the best team within BBVA and seeking business opportunities. Open Innovation assembles a fast track process involving budget, and all teams that have a say in pilot scale up and implementation (compliance, legal, security, procurement, financial, etc.). Key values: transparency, reciprocity and trust. Developed and implemented innovation projects for ATMs & social media. In charge of the implementation and deployment of PeopleSoft Human Resources and SAP Financials / Supply Chain in Spain and Latin America. Achieved a leadership position in ERP deployment projects (PeopleSoft and SAP) for large corporations in Europe and Latin America. Gained deep knowledge of and became a renowned expert in corporate process analysis.